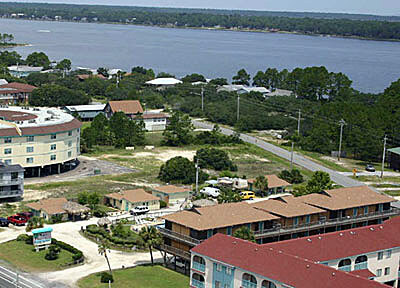 Located on West Beach in Gulf Shores, Alabama, Crystal Breeze will offer the best of the beach. West Beach is a quiet area of this spanse. Located on the Fort Morgan peninsula stretching into Mobile Bay, the beach is separated from the bay by a lake called Little Lagoon. East/west highways on the north and south shores of the lake link Gulf Shores to the east with Fort Morgan and the Fort Morgan-Dauphin Island Ferry to the west. 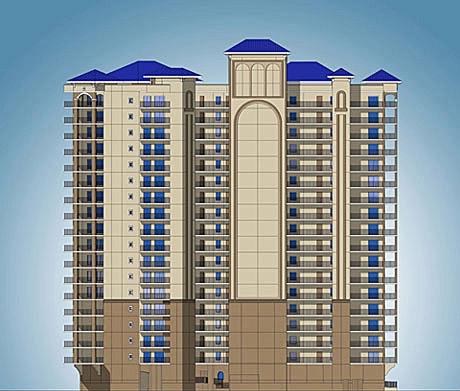 The seventeen-story development will have 119 units; two and three bedrooms available. 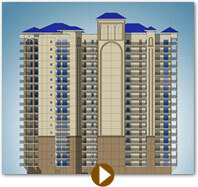 Each unit comes with deeded access to the Gulf of Mexico and the beach. Amenities will include an indoor pool, two outdoor pools, two hot tubs with spa and exercise room.